Agents of S.H.I.E.L.D. - Episode 2.21 - S.O.S. Part One - Promo Pics. . Wallpaper and background images in the Agents of S.H.I.E.L.D. club tagged: photo marvel agents of s.h.i.e.l.d. season 2 2.21 s.o.s. part one promotional pictures. 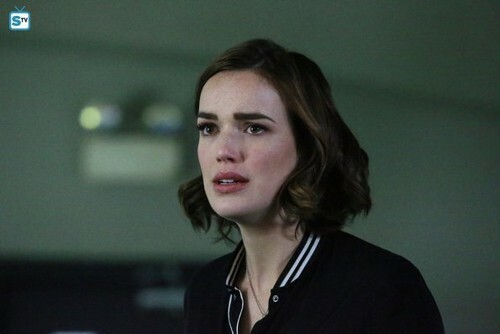 This Agents of S.H.I.E.L.D. photo contains retrato, tiro en la cabeza, primer, headshot, primer plano, en la cabeza, and closeup. There might also be bien vestido persona, juego, juego de pantalones, traje pantalón, persona bien vestida, traje, pantalones traje, pantsuit, and pantalones de traje.